We hang our hat on the capability to form parts per client specifications. 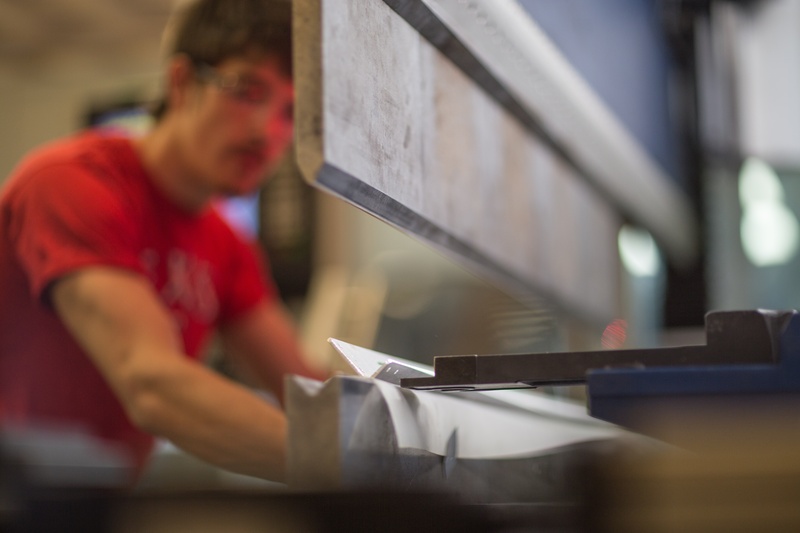 The press brake requests that come through our door are consistently stringent, but we aim to meet them in stride and match specs to meet expectations. Our investments in this core department have paid off, and we think you’ll agree. Every steel fabricator must be prepared with forming services that provide enough tonnage in capacity to handle the most robust projects. 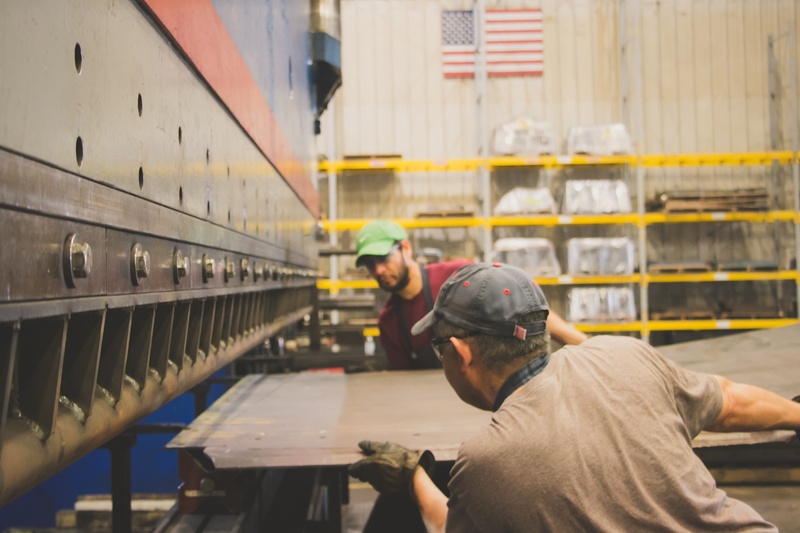 Through lean manufacturing best practices, we also optimize the forming process to limit part re-dos and improve efficiency. Given we have 150 years of collective experience in this department, our metal forming services prove reliable for every project. Regardless of material or thickness, clients’ needs — whether industrial or precision — will be formed as requested. There’s a vast pool of forming wisdom to draw from, so we get parts done the right way. 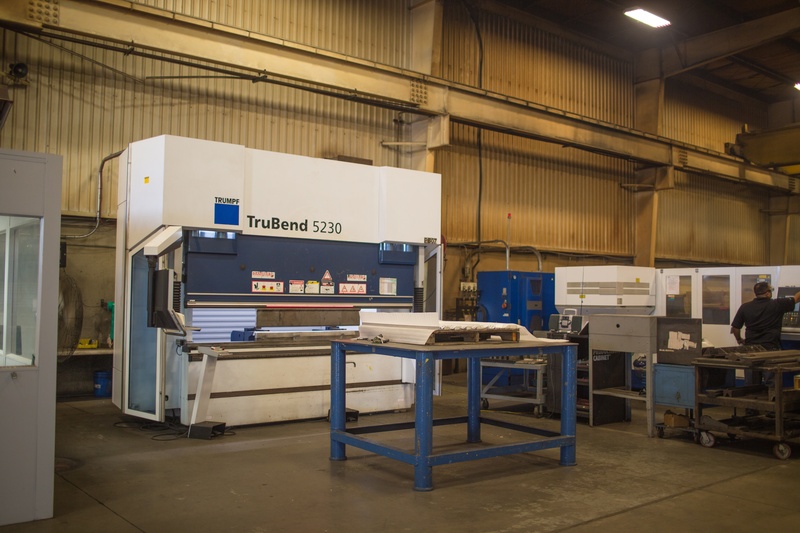 With ten press brakes and 1000 tons of press capacity, we don’t shy away from any project. We can form pieces up to 30 feet in length, reducing the need for welding and other downstream services later in the fabrication process. If you need deep and thick plate bending, look no further than Anchor forming.